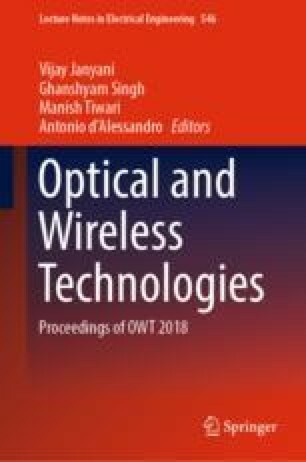 In this paper, we proposed a novel printed monopole antenna with the asymmetric meandered structure on the two sides of coplanar waveguide (CPW) feed line. The proposed antenna has the compact size of 0.095 λ × 0.095 λ × 0.005 λ, where λ corresponds to the wavelength in free space at the lowest operating frequency. The proposed antenna exhibits three resonances around 2.38, 5.52, and 7.72 GHz. The proposed antenna shows the good impedance matching, wide bandwidth, good radiation efficiencies, and radiation pattern at the resonating bands. The proposed antenna is fabricated on FR-4 substrate and found the good agreement between simulated and experimental results. The proposed triple-band antenna with a relatively low profile and compact size is useful for various biomedical applications covering the ISM (Industrial, Scientific, and Medical) band ranging from 2.4 to 2.48 GHz and 5.15 to 5.82 GHz, WLAN, Wi-Fi, and Wi-Max. It also covers the X-band downlink frequency range from 7.25 to 7.75 GHz and uplink 7.9 to 8.4 GHz frequency ranges.